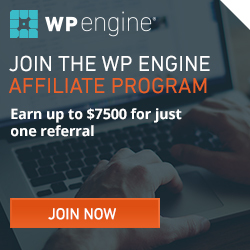 HOLIDAY CASH GIVEAWAY?! WHAT!? That’s right! It’s time for me to pop the giveaway cherry! But first, you have to read some of my ramblings….muahahaah! Consider this your lucky day! Every year, it irritates me TO NO END that Christmas, and Christmas season in general, appear to override Thanksgiving! And while I’m no Scrooge by any means, I also believe that the general demise of our country begins and ends with the surplus of “things” we think we need to live. We trample each other to death for TOYS. You just elbow smashed a kid for the latest video game system. Way to go mom/dad of the year! Trust me, I’ve been “Black Friday” shopping once, and it was narrowly survived after witnessing a lady go gaga over cheap socks. Meanwhile, there’s a starving child in Africa who is drinking filthy water and having the time of their life playing with rocks. Can we say 1st world problems? Truthfully, I can’t STAND Black Friday anymore and do anything I can to avoid it! So, in order to combat this filthy disease of neediness, I believe it is crucial that we promptly give more importance to the holiday of THANKS. Think about it. We have all of these cute little creative ideas dedicated to Christmas, but why not Thanksgiving? 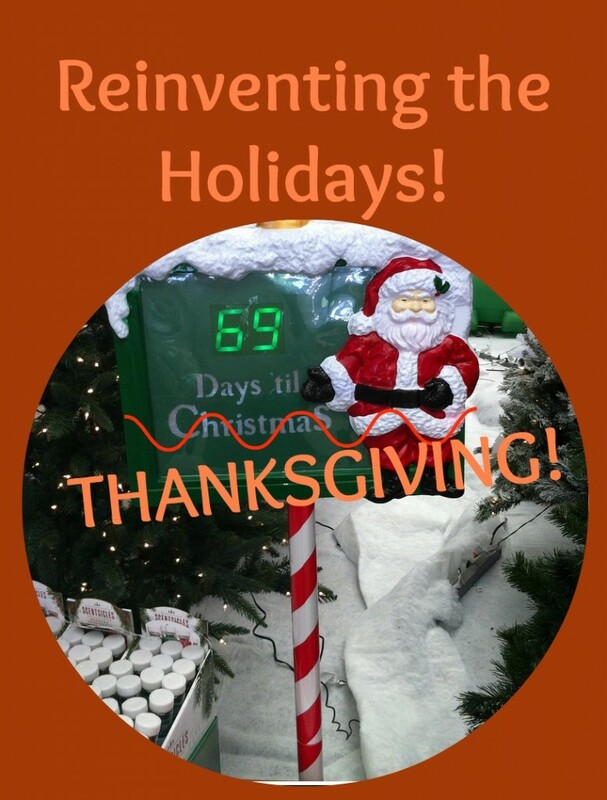 There is a Christmas advent calendar, the Elf on the Shelf, and countless other Christmas traditions we utilize but not nearly as much for Thanksgiving. Don’t you want your children to know how important gratitude is? Why not give your child a reward of praise for making a positive affirmation for a homeless person? Let’s start collectively making Thanksgiving traditions instead of Christmas traditions! How can we come together as a whole and stop giving in to material objects? It’s simple really. We have to open our eyes to the way we spend our money and realize that impactful experiences are far more beneficial to us, and our society as a whole. Let’s reinvent Thanksgiving. Let’s make it something people look forward to MORE than Christmas! Pay it forward. Do something nice for someone you don’t know. Instead of buying something, write that person a meaningful letter about why they are important to you. Create art for them. Build a community project with others less fortunate than yourself. I’m not going to lie, presents under a tree are exciting, but mainly because they are a surprise. But surprises don’t have to come once a year under a tree people! Do you have any Thanksiving traditions or ideas you can contribute to making Thanksgiving more meaningful? Hit me up! 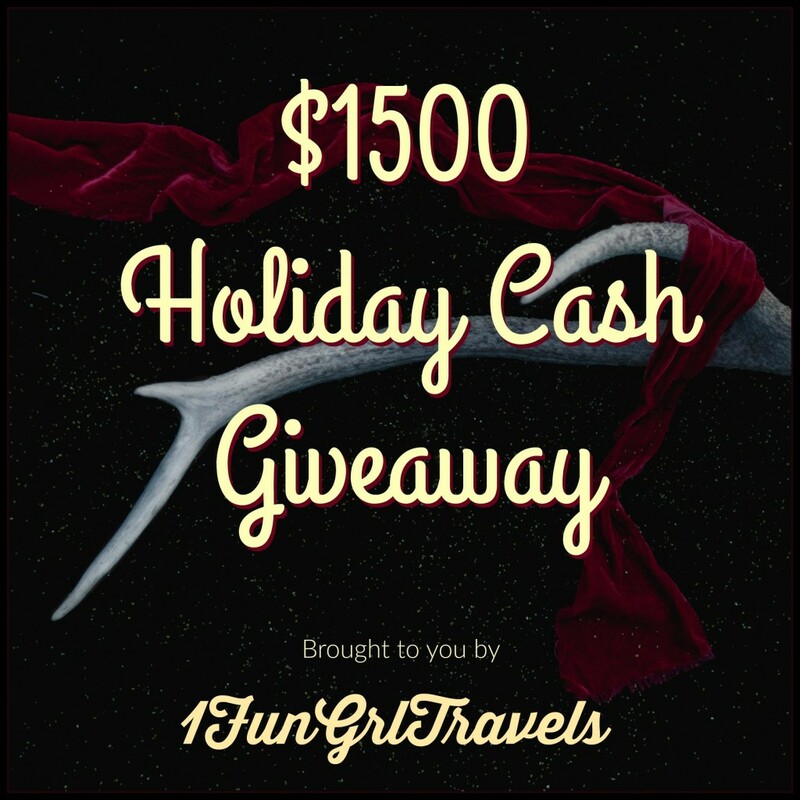 Oh and you can enter the holiday cash giveaway by stating your favorite tradition below and saying you found the holiday cash giveaway here on 1fungrltravels! Terms & Conditions: This holiday cash giveaway opens on 11/20/15 and ends on 12/20/15. It’s open worldwide, void where prohibited. There will be three (3) winners of $500 USD which will be paid via PayPal, or gift card of winners choice. Winners must be 21 years or older to win. Winners must complete all entries to be entered to win. Full Lives Reviews will choose a winner no later than 12/24/15 via random.org. The entries will be verified and the winners will be contacted via email. The winners have 48 hours to respond and claim prize. If the winner doesn’t claim prize within 48 hours their prize will be forfeit and a new winner will be chosen. By entering this giveaway you are abiding by all laws and regulations in your country. Single Mom What a Life! ← The Liebster Award: My first blog award EVER! Ummm, how about winning this $500 and then donating it to a charity someone in need. That is one way to appreciate the things we have and recognize those that are less fortunate. My favorite Christmas was spent at a church shelter. With my daughter, niece, sister and other family- my niece’s grandmother sewed 150 “gift bags” they had underwear, deodorant, pads, socks, etc. we handed them out, ate dinner with the homeless and enjoyed our time with them. I think that all of us that are fortunate enough should use your talents to help others– or, another. GREAT IDEA ESTHER! Thanks for stopping by. I am hoping to find something like this on Thanksgiving I can do! 1. Give some to our Church. 2. Celebrate with my siblings, because my mom and dad is on abroad. 3. Share our blessings to others. Favorite tradition is opening our presents one person and one present at a time. My favorite tradition is decorating the house for Christmas the day after thanksgiving. We always have a dinner Christmas eve and let the kids open a present or two before Santa comes, and then we eat a big breakfast Christmas morning and open presents! My family watches The Muppets Christmas Carol every year on Christmas Eve! Gotta love the Muppets! Have you seen the new show? Before ai join. Let me say Thank You First. Thanks for reminding that Thanksgiving is also an Important Holiday. Its that time we are graterful for everything we have. Oh no! Hope you will try again! I like spending time with my family and baking cookies with my mother. Favorite tradition is opening presents one person and one gift at a time! Our favorite tradition is making baked brussel sprouts on Christmas day. I’m from the UK and we don’t really celebrate Thanksgiving, but you’re right, it should be about doing good things. I used to work for a university where you could contribute a shoe box of gifts to a child in ad different country (usually a poor one in Africa) which was a nice idea. I also think random acts of kindness are really good, as is paying it forward if you receive kindness from someone, from something small like holding a door open, to something bigger like giving a stranger a gift or helping them out when they’re in trouble. My favorite holiday tradition is being able to take a family picture with my grandmother, her children, and her grandchildren. Thanksgiving is special just because it’s one of the few times I get to visit my daughter and her family. My favorite holiday tradition is probably just reading the Christmas story from Luke 1 and 2 with my family on Christmas and eating cinnamon rolls. My favorite tradition is cooking for the family, just spending time in the kitchen with my mom talking about everything under the sun. The kitchen was always the hub of our holidays. And my mom shared the secrets of life and love with us from there. My favorite christmas tradition is making gingerbread houses! Hi, I’m new here. Thanks for the encouragement ! I love the decorating, the lights and ask the bright fun decor. Each year we let one of the kids pick out a new Nutcracker. We now have quite a collection, they fill up the mantel and are just beautiful. What an amazing giveaway, thanks so much for the chance!